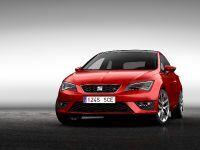 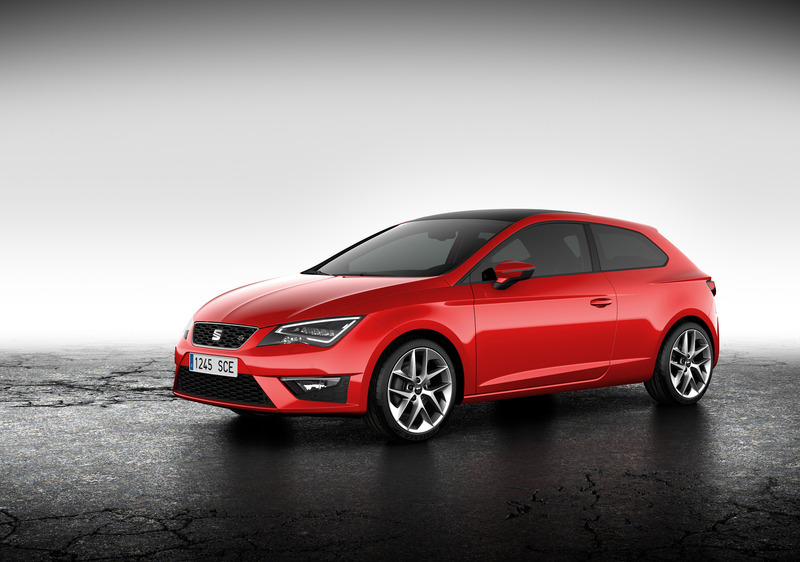 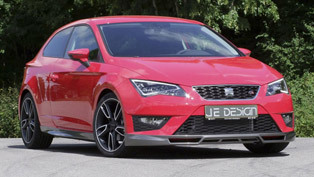 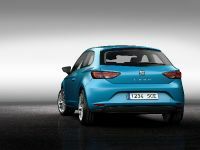 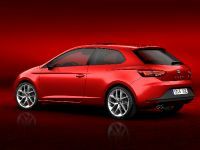 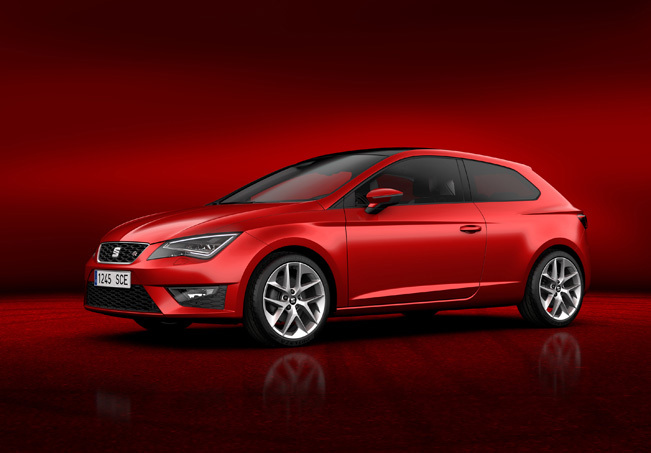 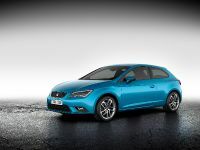 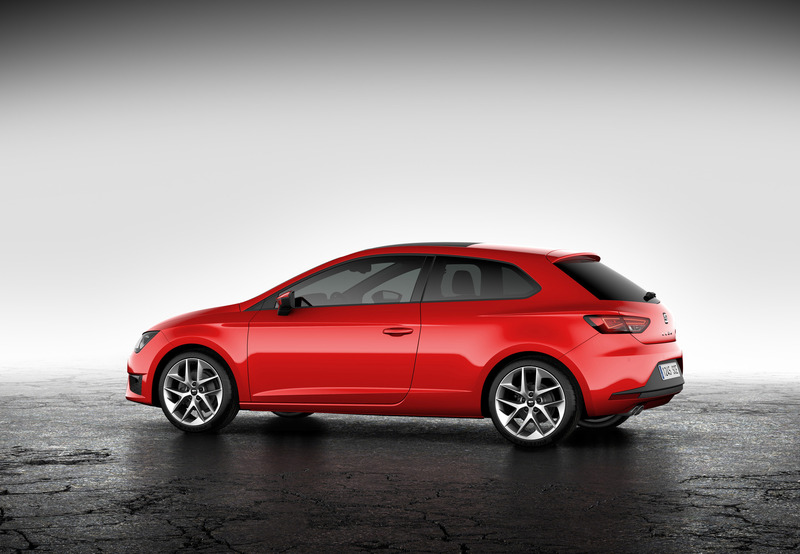 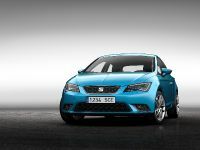 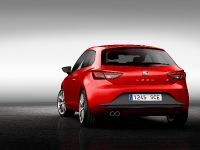 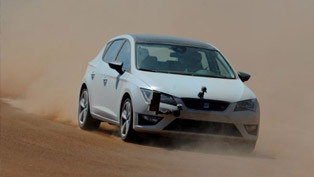 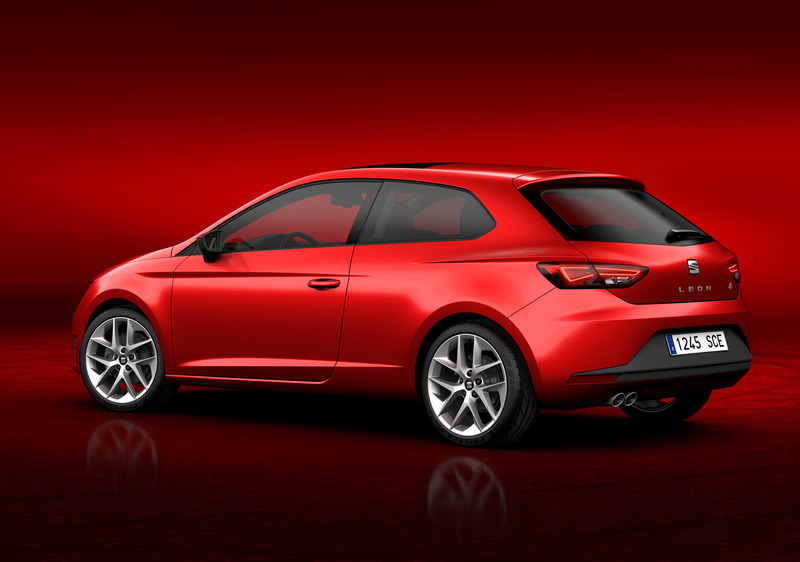 Seat has announced the 3-door Leon SC, which will make its official debut at the 2013 Geneva Motor Show in March. 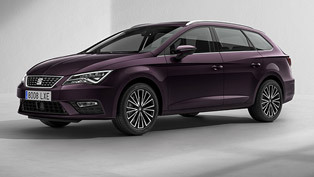 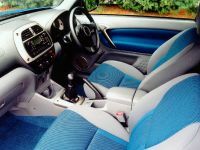 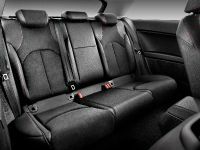 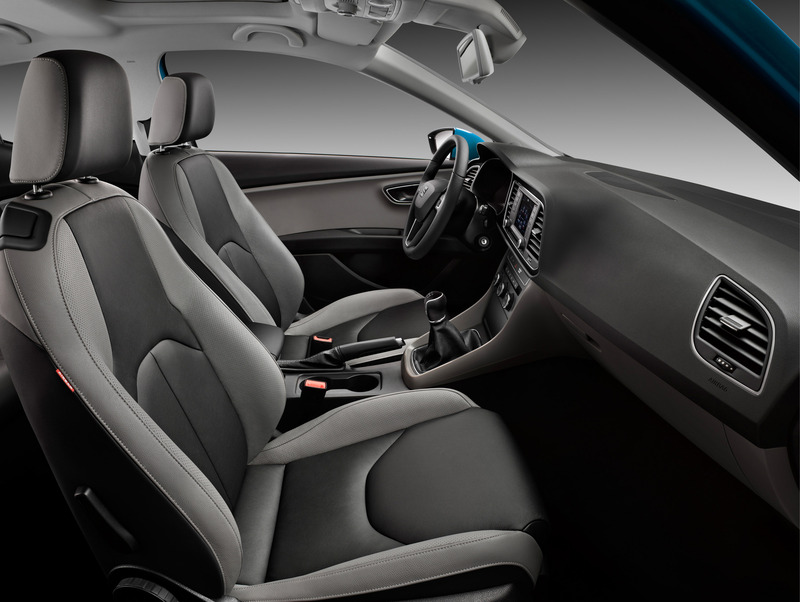 Without compromising everyday usability, it becomes the most sporting model in the SEAT range, blending stunning looks with a functional interior - a compelling mix of excellent workmanship and premium materials, with plenty of room for all occupants. 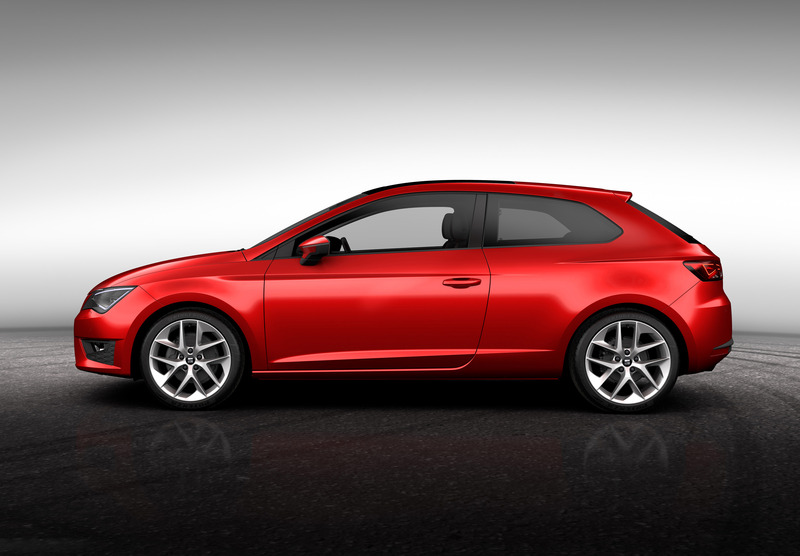 The 2013 Leon SC comes with a wide range of engines from 1.2-liter to 2.0 liter TSI and TDI – from 105HP (77 kW) to 180HP (132 kW). 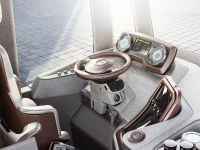 Every one combines power with cost effectiveness, with the cleanest 1.6-litre TDI emitting less than 100 g/km CO2 with an average fuel consumption of 74.3 mpg. 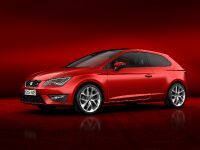 The top of range 1.8TSI boats 180HP and 250Nm of torque. 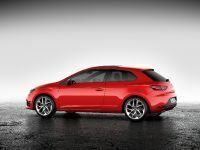 Depending on the engine variant, power transmission is handled by a manual five- or six-speed gearbox, or by the compact and lightweight DSG dual-clutch automatic. 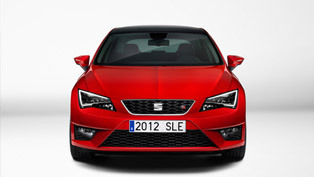 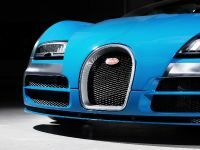 It changes its six or seven gears at astonishing speeds and is exceptionally efficient. 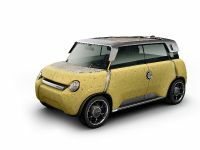 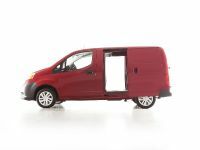 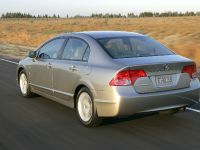 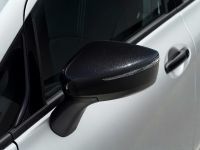 A freewheeling function is integrated into some versions to reduce fuel consumption even further. 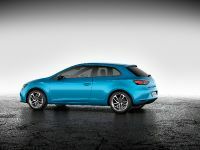 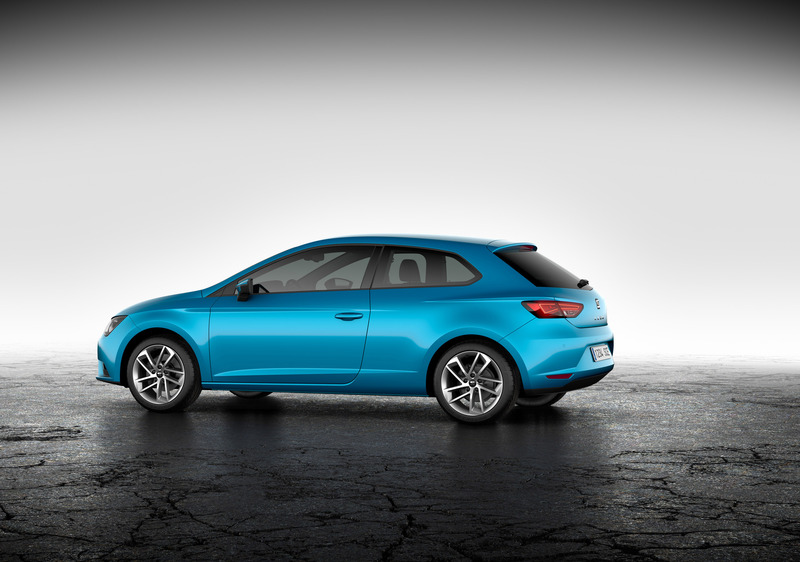 Just like the five-door Leon, the Leon SC is offered in S, SE and FR specifications in the UK. 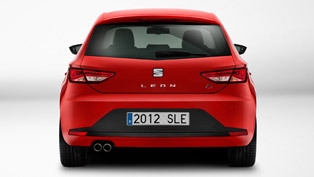 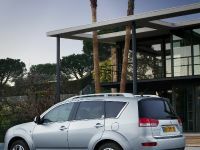 The Leon line-up will be boosted later this year by the ST Estate model. 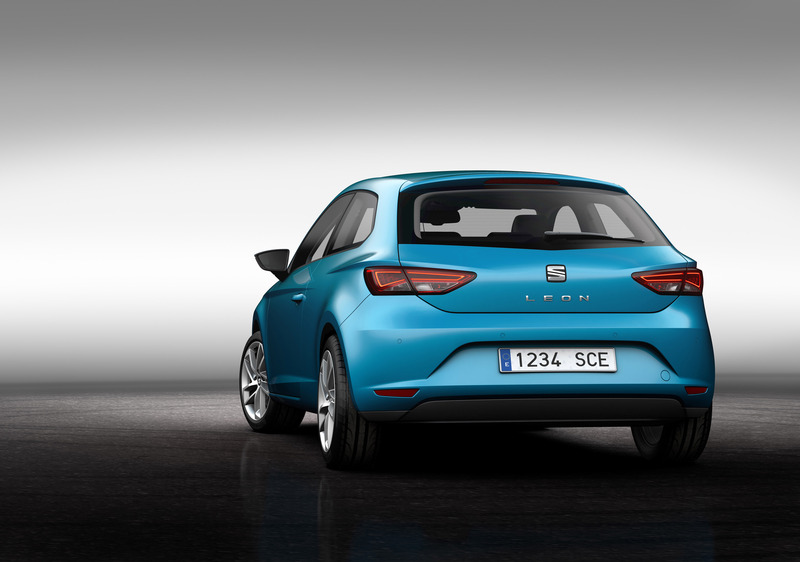 Tight, confident and functional, 2017 Leon is heading our way!